Sport Plus Health enriches the app choices for the sport world with Supervisor, which is dedicated to the cycling sector. 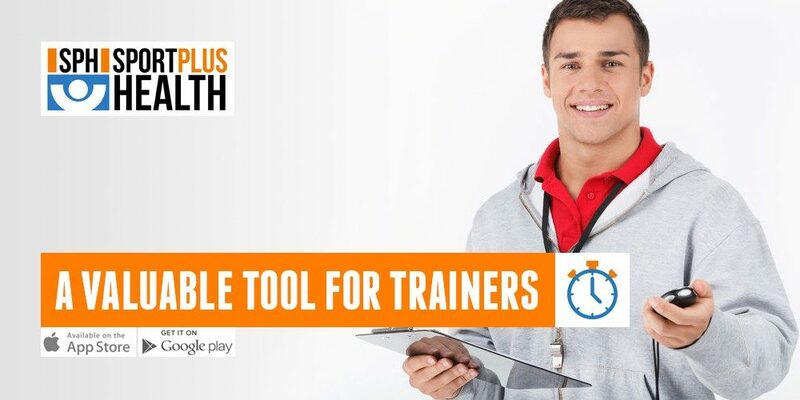 This is an innovative technological platform for athletes, coaches, trainers or team managers, able to monitor the athletes’ trainings at all times. The app has been designed for mobile devices and it is available for Android tablets and smartphones, and it will come very soon for iOS too. SPH Supervisor is free for thirty days, in order to allow users to test the features before the subscription. To install it, simply visit the website www.sportplushealth.com or the Android Play Store or, soon, the iOS App Store.